I saw a bird perched on a weed the other day. My first thought was “How can the bird trust that the weed will even hold him, or that it won’t start to bend?” Then I realized the bird doesn’t care if it can hold him, or if it bends because the bird can simply fly off if it feels that it’s starting to fall. Of course, God didn’t let me off that easily. No, He gave me an illustration and He showed me He longs for us to be like the birds. Doesn’t he tell us that in Scripture? Luke 12:23-25 : Life is more than food, and the body more than clothes. Consider the ravens: They do not sow or reap, they have no storeroom or barn; yet God feeds them. And how much more valuable you are than birds! Who of you by worrying can add a single hour to his life? We go through life looking for the safe places to land. We settle for things because it looks safe. The problem with settling it we never get the chance to fly. Scripture also tell us that God choose the foolish things to shame the wise. Why would a bird choose to settle on a weed instead of nice sturdy tree? Maybe it’s because he knew when the time was right he would fly. If God is calling you to do something that scares you death, don’t walk away and look for something safer. Land on His dream for you. Failure is scary, I know, and landing on something that doesn’t look safe could mean failure. We must trust that when the dream starts to bend in a direction we don’t feel is safe that’s probably the time that God is calling us to trust Him the most and He will bless us. We will soar and He will take us places we never even imagined. 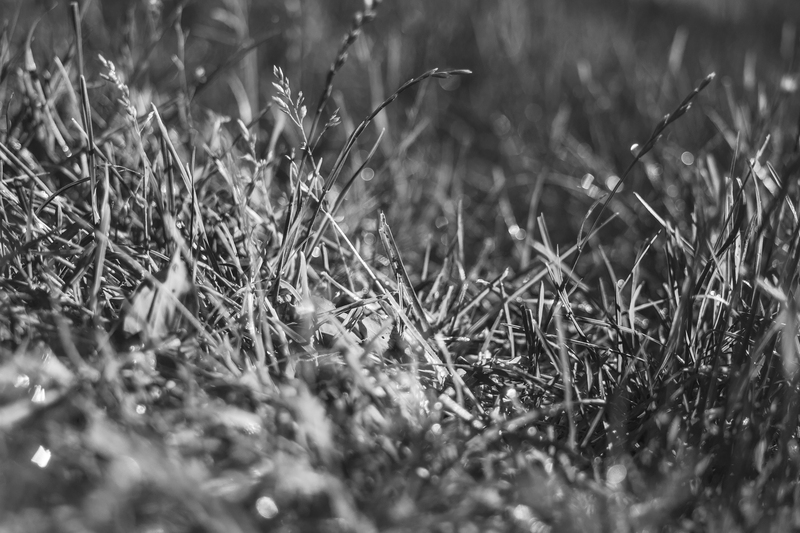 So land on that flimsy looking weed if you think God is telling you to, but don’t ever let go of His hand, He won’t let go of you. What dreams has God given you? Are you willing to go after it no matter how hard it looks? Share what God has placed on your heart, it will encourage others to go after their dreams. 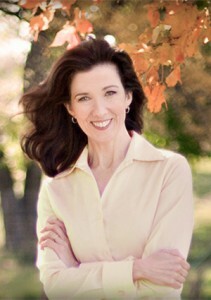 Today we get write to the point with Jody Day. Take a few minutes and read about her and then leave a comment to enter to win her book. I’m an east Texas girl, transplanted to west Texas in 2000. My husband is a minister and we have six grown children that we home schooled. We’re a family of musicians. We have seven grandchildren, but there will be nine by Christmas! Seems that I’ve always loved writing. I wrote a poem in the fifth grade called “Happiness Is” based on the popular Charlie Brown cartoon at the time. I don’t remember much about it except it ended “and at schoolwork, doing your best.” I got to go to the office and print it on poster board to be displayed in the school foyer. Something about writing something that had an impact stayed with me. I didn’t seek publishing until about ten years ago. I was probably about four when a Bible salesman came to our house. I’d already been sent to bed, but I could hear him witnessing to my parents. My mother came to tuck me in after he left. I remember plain as day standing up on the bed and telling my mother I wanted to ask Jesus into my heart. I didn’t fully comprehend it then, but the moment came with understanding as a fifth grader in a church in El Paso. There have been several rededications since then but it seems I’ve known the Lord all my life. My debut novel, Washout Express, released from Harbourlight Books in June. It’s the tale of a young woman who loses everything, home, job, and fiancé in a one day and so she runs away. She learns who she really is in Christ as a result of some very awesome people that she meets in a small community down a random highway exit. My blog is called Love Colored Glasses. I post once a week with an emphasis on looking at life through the love of Christ. The blog chronicles moments in my life, highlights authors, and includes devotionals. Ah, hard to narrow down to just one. I guess the first, and perhaps most significant, Genesis 5020 for me is having chosen a lifestyle in young adulthood that made me a single mother. God gave me grace and forgiveness, and I determined to be the best Christian mother I could be, but I thought a life of ministry was over for me. One day I ran across this verse in Psalms 34:5. “Those who look to him are radiant; their faces are never covered with shame.” (NIV) Suddenly the shame and discouragement fell away as I realized that God was not finished with me yet. My experiences have been a launching point for ministry for me, and I have lived a life of ministry in many areas with my husband and children. We serve an amazing God. I love the verse as well and have clung to it many times. My life verses are Philippians 2:1-18. I have an awesome agent, Terry Burns with Hartline Literary Agency, and wonderful publisher and editors at Pelican Book Group, Nicola Martinez, Barbara Early, and Fay Lamb. My local critique group, Critique Café, is very supportive. I’ve been blessed in the journey with wonderful friends and family, as well. Thanks so much for sharing with my readers, Jody. Readers, Jody is giving away a pdf copy of her book. Just leave a comment by Sept. 3rd at 5:00 pm to be entered to win. In this book, Adam Hamilton explores how, with God’s help, we can make love last. Drawing upon a survey of thousands of couples and singles, interviews with relationship and marriage therapists, the latest research in the field, and wisdom from the Bible, Hamilton looks at what it takes to create and sustain healthy, meaningful romantic relationships across the course of a lifetime. Contents include: More Than a Piece of Paper; What She Wants; What He Wants; The Significance of Sexual Intimacy; Habits That Hurt, Habits That Heal; Clothe, Bear With, and Forgive; A Love That Lasts a Lifetime. A companion DVD study and leaders guide are also available. I am totally breathing a sigh of relief. Yes, my marriage is normal and yours probably is too. After reading Love to Stay things make more sense to me now. I see that my husband and I are in the hardest years of marriage but if we can get through these the next stage should be easier, happier. Now the author isn’t telling you to just get through the years. No, he admits that marriage is hard, one of the hardest things we will ever do but he encourages us to strive for better, for more of what God wants. Which is my heart’s cry as well. I really enjoyed this book. It wasn’t anything ground breaking but it was a good reminder of what it takes to make a marriage work. You can see actual graphs and percentages of what other people say regarding different questions in their marriage. I really liked seeing that clearly. One of the many things that stuck out to me, and has challenged me, was to ask myself if I am the type of person my husband would want to date now if we were both single. I want to be that person, how about you? At the end of each chapter are reflections, questions and prayers and even reflections for singles, so you don’t have to be married to read this book. Grab a copy at your local book store, Amazon, Barnes and Noble, Christianbook.com or Deeper Shopping. A copy of this book was given to me by Abingdon Press through Netgalley.com in exchange for an honest review. The words “everlasting arms” has been coming to me a lot lately. There is a great scripture verse Deuteronomy 33:27 that talked about God’s everlasting arms carrying us and He shouts, “Destroy them.” to the enemy. I started thinking about resting in someone’s arms. I remember falling asleep as a child in the car after a long drive and my dad carrying me into the house. I loved that and I can’t even really explain what I loved about it. There were times I would even pretend to be asleep so my dad would carry me in. I remember hearing him say “I think she is playing opossum.” And I was. I felt completely safe and relaxed in my father’s arms. Now I have the opportunity to carry my children in the house when they fall asleep. I smile at those tender moments. I love carrying them in the house and putting them to bed. For a while they fight it. Heads will bob and up and down, back and forth and they start to slip into the sweet peace of sleep. Finally, they give in and they find the rest they have been fighting for the last several minutes. All of this made me think that if I love carrying my children when they need rest, how much God must love carrying us when we need rest. Yet, we fight it, don’t we? We try to pretend we don’t need the rest, we can do everything on our own. Eventually we realize we do need rest and there is only one place to get it. And His arms are ready for us. When we are ready give to up the fight He will take over. We can fall into His everlasting arms and find rest. He will hold you close and shout, “Destroy them!” to whatever enemy is trying to defeat you. So my challenge to you is rest. Fall into His arms and rest. If you’re a parent picture your own children sleeping in your arms. If you’re not a parent try to remember when you were all tired out and your parents carried you. Now picture yourself in Jesus’ arms, completely at peace, completely at rest. Allow Him to do all that He longs and stop fighting. He will fight for you, that’s what He has wanted all along. Have you been fighting God on anything lately? Why are you fighting? What are you fighting? Are you ready to rest in Him? Share with us, I would love to pray for you. I loved reading about the Chicago fire and the aftermath of building the city back up. Elizabeth did a great job of showing the horror and desolation of the city and desperation of the people. 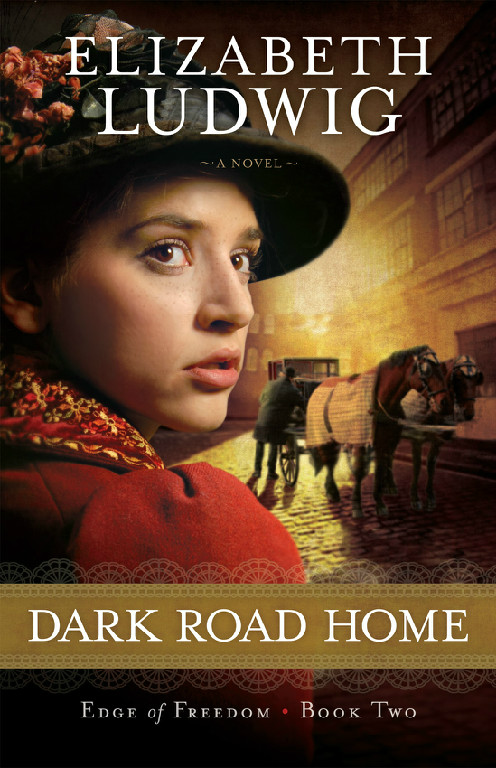 I definitely like Mollie Knox, the heroine. She is strong, yet kind and feminine with a soft heart towards others. The hero, Zack, let’s just say I can picture those dark eyes of his with no problem and he is everything a hero should be. The romance happens a little too quickly for me. It felt forced in the beginning, but then after the initial romance blooms everything falls apart and that is when it got more interesting for me. 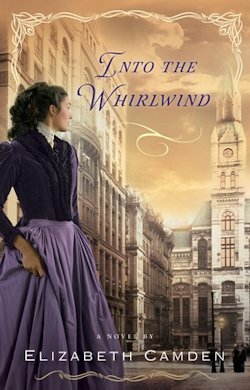 Overall, a good book and I recommend it to anyone who enjoys historical romance. Grab your copy at your local book store, Amazon, Barnes and Noble, Christianbook.com or Deeper Shopping. 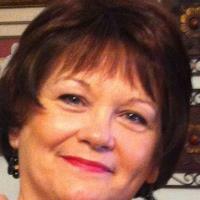 I am very excited to have Becky Lyles back with us. I interviewed Becky a while ago but she has a new book out to talk about today. You can read her first interview here. To hear about what is going on in her life now keep reading. Oh…and she has a giveaway for you. 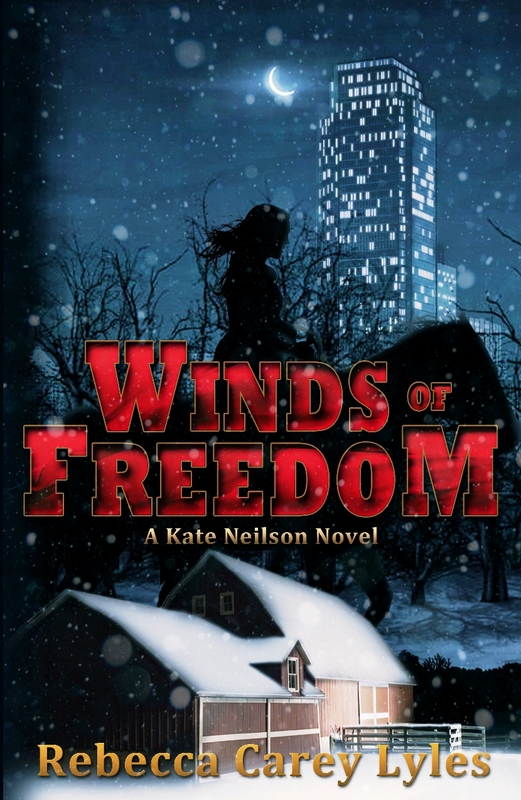 Winds of Freedom features several characters from Winds of Wyoming, the first book in the Kate Neilson Series, and the action begins about a year after the WoW storyline ends. However, Kate and friends make new friends in the sequel and encounter more nasty villains. Also, much of the drama occurs in a large city as well as on the Wyoming ranch. Here’s a teaser: Winter storms blast across the Whispering Pines Guest Ranch, and a cold wind blows through Kate Neilson’s soul. Despite her pain, Kate’s well-being takes a backseat to the needs of loved ones: her best friend, who’s been ensnared by evil; her failing great-aunt, whose dementia care keeps Kate guessing; and Laura and Mike Duncan, whose ranch and livelihood are threatened by a land-grabbing neighbor. At this time in my life, I have the fun of helping my daughter plan and prepare for her October wedding. I also volunteer with the women’s ministry at my church and for a faith-based women’s home/program that helps ex-inmates transition from prison to life on “the outside.” Plus, I love to walk, hike, camp, snowshoe, cross-country ski, bike and garden—anything (well, almost) that requires being out-of-doors. Like most authors, my ideas spring from real life. The first book in the Kate Neilson Series came from volunteering with a prison ministry in another state that provides Bible studies and mentors plus assists newly released inmates, who are ushered out prison gates with the clothes on their backs, $50 cash, and possibly a bus ticket. With such limited means to begin a new life, ex-offenders often return to the families who triggered their wrong behavior and/or the friends who led them astray or joined them on their downward spiral. I wanted to show that although release from prison is a thrill, the transition back into society is tough for those who’ve been incarcerated. The idea for Winds of Freedom was sparked by a neighbor’s relative who walked into an airport restroom and never came out—as far as her husband and children knew. Although they didn’t see her exit the restroom, she must have snuck past them wearing a disguise, because they later learned she’d left them to start a new life. Several weeks after her disappearance, she returned to her home to pick up her clothing and other personal items. She didn’t tell her husband where she was living or what she was doing, only that she no longer had to clean house, cook meals, or care for their children. To add to the mystery, she was wearing a collar around her neck. I’ve worked from a rough outline, and I’ve also used Randy Ingermanson’s Snowflake Method. From those modest beginnings, I created rough drafts that changed dramatically with each revision. For the next Winds book, I’m hoping to develop a stronger “base of operation” than I had with the first two fiction books. Surely a more complete knowledge of where I’m headed with a story when I begin it will lead to fewer blind alleys and rewrites. In other words, I’m still learning. J I also recently purchased Scrivener, which should help me corral my thoughts and notes and enable me to visualize where the story is headed. As the experts say, there’s a bit of the author in each of his or her characters. However, I have yet to picture myself as one of my characters while writing. When I wrote the first Kate Neilson book, our three children were in the same age range as the heroine and the hero. I tried to picture our daughter and two sons as I wrote but couldn’t do it. In my mind, Kate and Mike were not the same people as my kids. Yet, it’s quite possible that I subconsciously attributed some of my children’s qualities to those characters. I wish I could say I’m writing book three for the series—or even better, that I’ve already written the book (smile). The truth is, I haven’t written a solitary word of “Winds of Change” (possible title). I know a basic plotline for the story, and I’ve begun researching some of the more elusive details. I’m also planning to gather several short stories that I’ve written, smooth out the rough edges, and publish them in an inexpensive compilation. 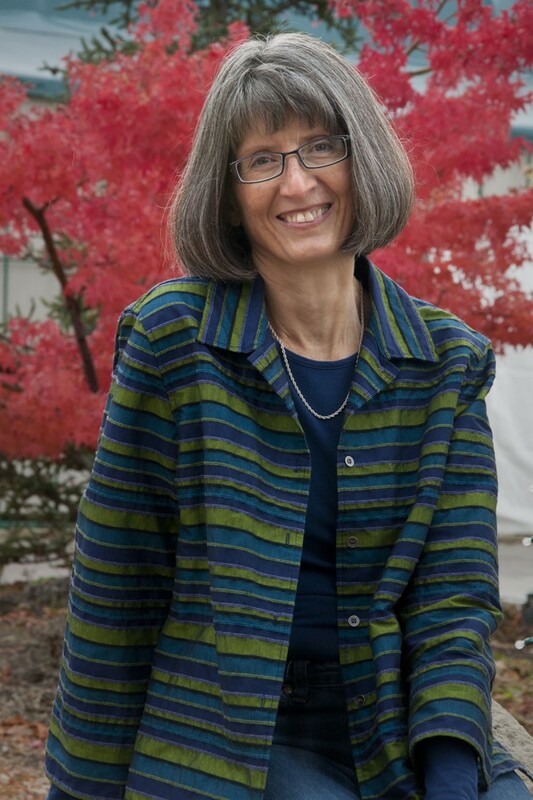 Thanks so much, Melissa, for the opportunity to talk about my work on your blog. What an honor and privilege. Bless you! Want to connect with Becky? Click on the links below. It was so nice chatting with you again, Becky and thanks for taking the time to share with my readers. Readers, if you would like to win a copy of Becky’s book leave a comment for her by August 27th at 5:00.